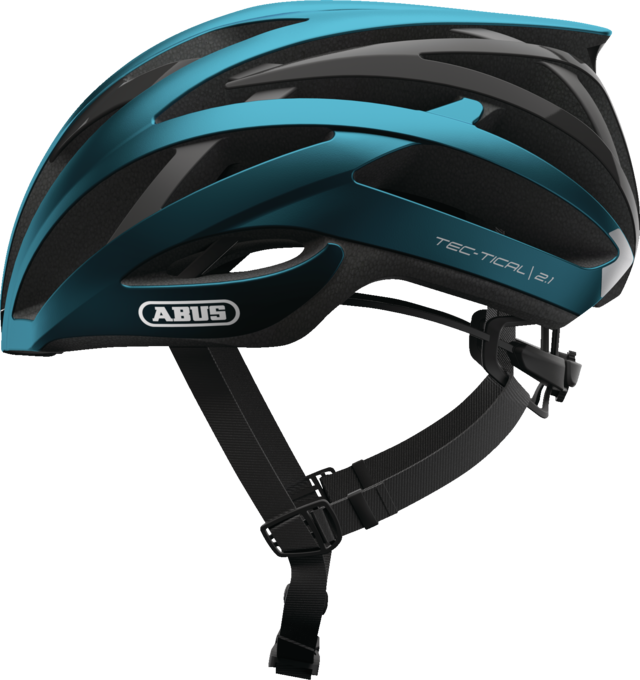 The road helmet Tec-Tical 2.1 from ABUS impresses with its low weight, high wearing comfort, excellent ventilation and perfect safety. 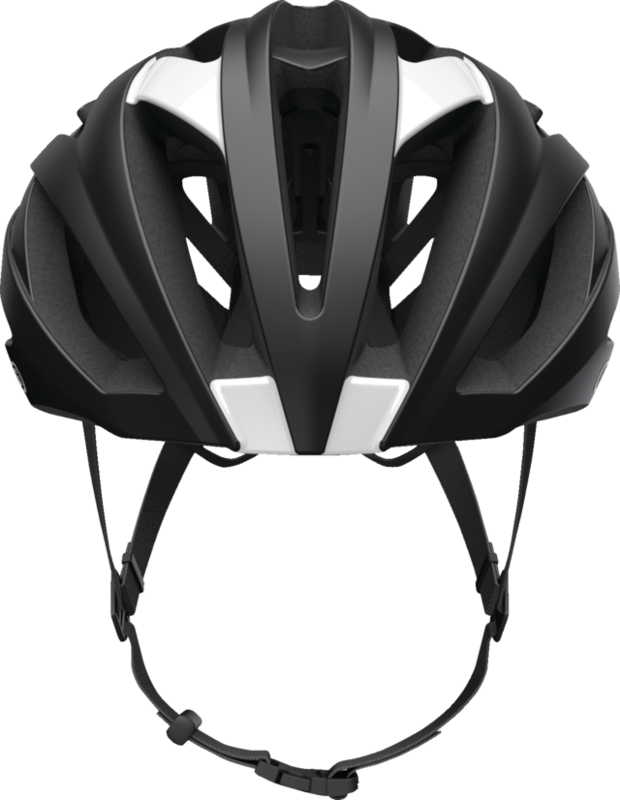 For professional cyclists and ambitious road cyclists who sit in the saddle all day long, a helmet must above all be light, comfortable and well ventilated. 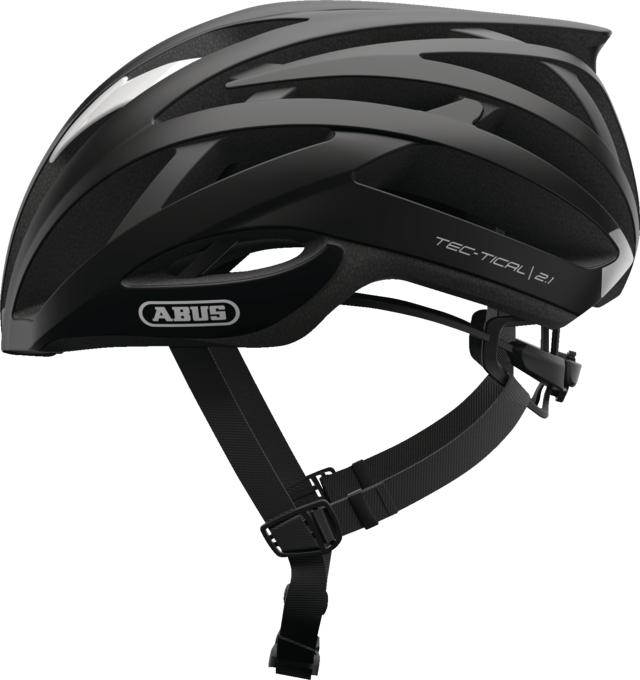 These features make the Tec-Tical 2.1 the perfect helmet for all races. From the road via Cyclocross to Enduro and Trail. 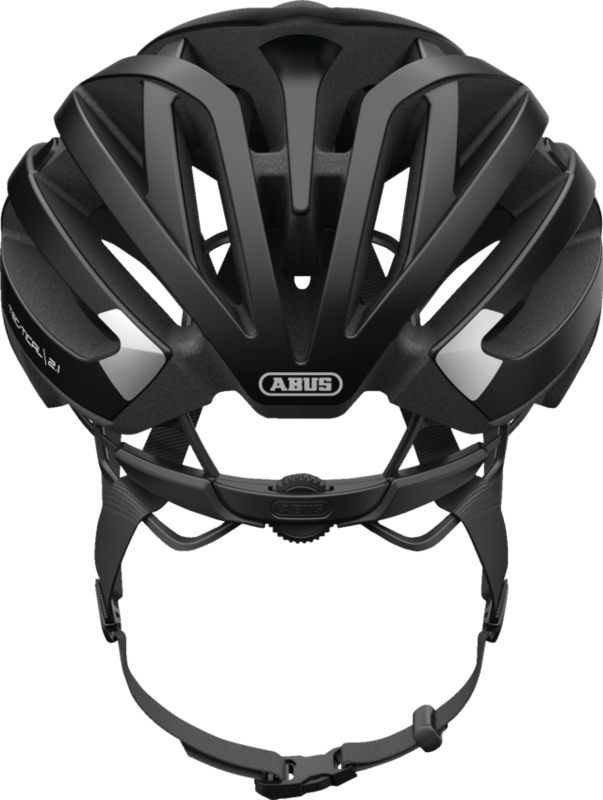 It is particularly light, extremely comfortable, ideally ventilated and the ActiCage, a structural reinforcement integrated in the EPS, offers maximum protection against head injuries. Experiences gathered from inspirational collaborations and sponsorships in the world of professional sport feed into our product development at ABUS, bringing thought-out products for recreational athletes into series production. 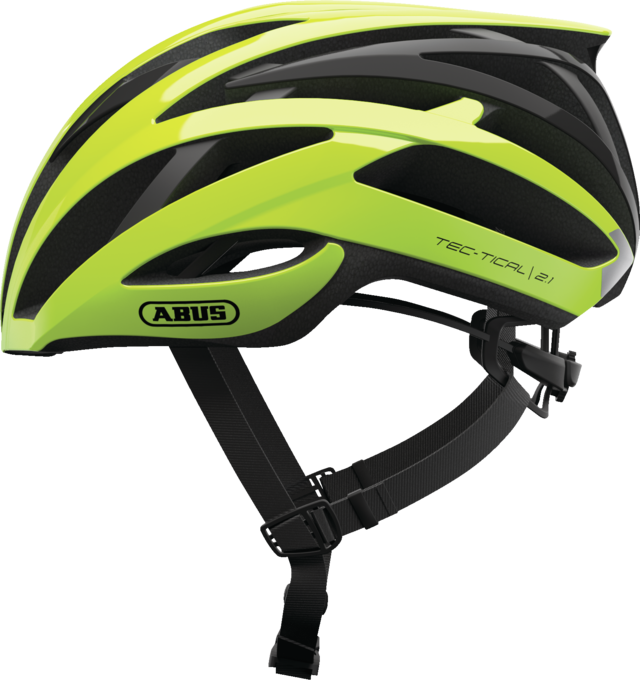 Many cycling professionals trust ABUS and use the Tec-Tical 2.1.